The Legend Group's mission is to deliver professional investment advice and service. We are prepared to guide you in setting realistic objectives, and assist you in designing an investment strategy to help you reach them. A local financial advisor is available to help you plan for the retirement and financial goals you envision. The Legend Group is part of the Lincoln Investment Companies, an industry leader with 50 years of experience and offers a variety of products and services designed to help meet the unique needs of individual investors. When you partner with The Legend Group and Lincoln Investment, you have access to a wealth of investment planning knowledge. 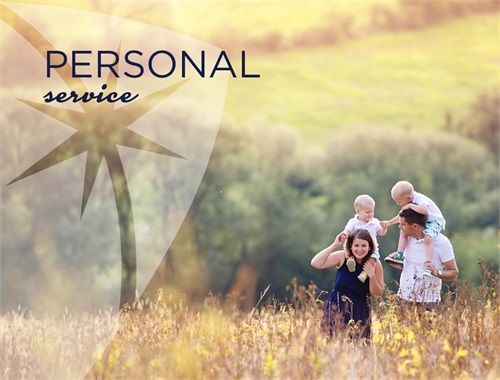 You gain access to a wide spectrum of investment options, retirement plans, college savings plans, professional investment management programs, and quality client service through our regional network of independent Financial Professionals. Our history is rooted in the development of products and services for retirement plans, and over the years we have played an influential role in the evolution of the §403(b) retirement plan market. 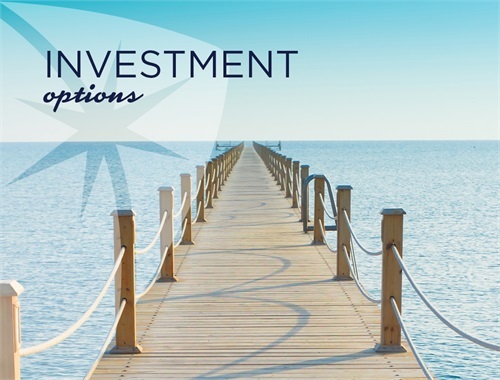 See how our advisors in Amherst, Buffalo, Clarence, Niagara Falls, Orchard Park, Williamsville, Jamestown and Rochester can help you evaluate your current investments and craft a plan to fit your unique needs. 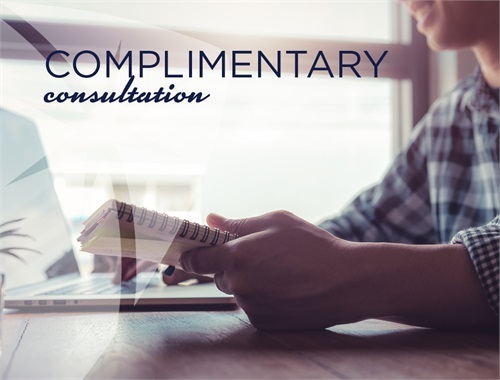 Our advisors value the one-on-one attention they are able to give their clients. Through Lincoln Investment, our independent advisors are able to offer you a broad selection of investments, from a wide variety of vendors. Schedule a no-obligation meeting to talk about your personal goals and how we could help.